The Winding House won the 2015 Kent Wedding Awards’ venue of the year award. 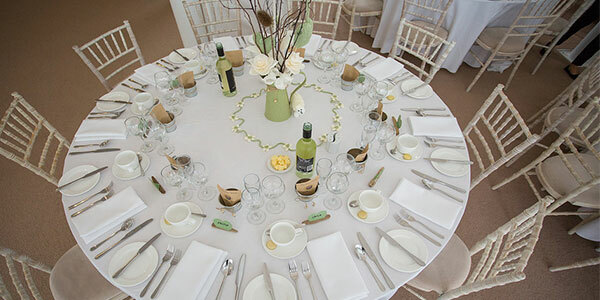 It encapsulates what Kent is all about and is not just any old wedding venue, but the location of your dreams. The Victorians designed and constructed the house between Canterbury and the Kent coast in the early 18th century. Recent renovations have mixed new designs with the old, which will leave your guests suitably impressed. The internal decorations are neutral too so you can add your personal touch to make the style your own on your special day. You will have exclusive use of the The Winding House, and its beautiful grounds, from the moment your guests arrive and we strongly recommend this amazing venue for the perfect wedding day.